With the remake being helmed by the guy who did Monster House, Gil Kenan, and produced by Sam ‘Evil Dead’ Raimi, I’m expecting great things from 20th Century Fox’s Poltergeist. Check out the first TV spot for the remake after the jump. 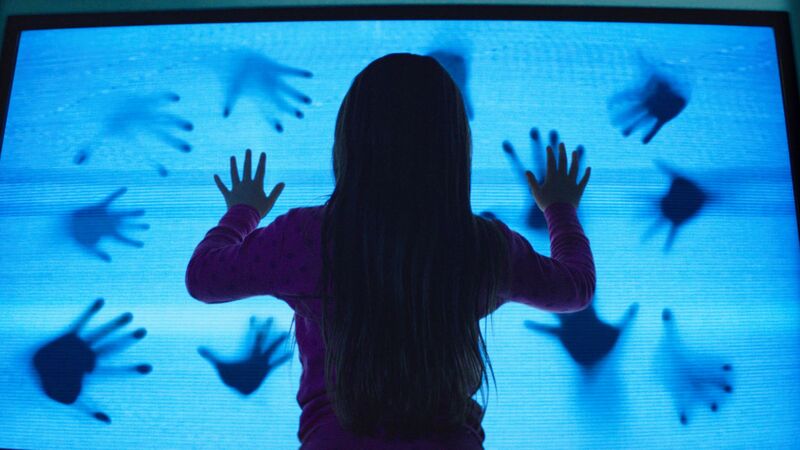 Poltergeist opens on May 22nd. Previous PostAI Trailer: Ex Machina!Next PostKiller Trailer: Wayward Pines!